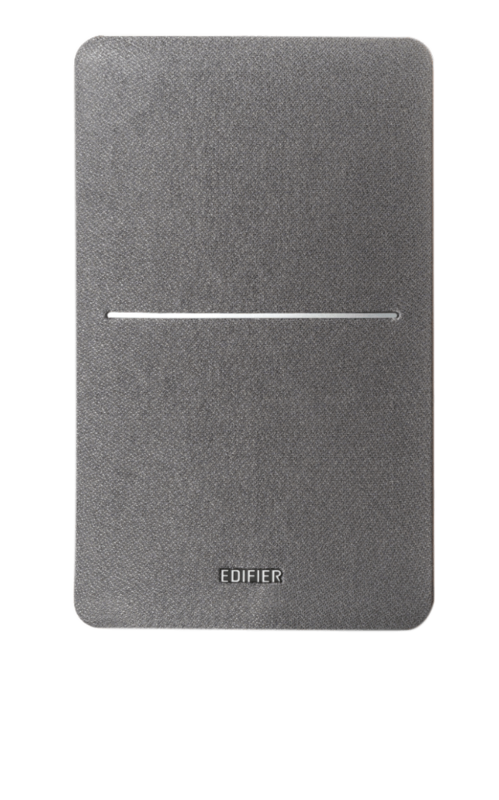 Be a part of a first for Edifier. 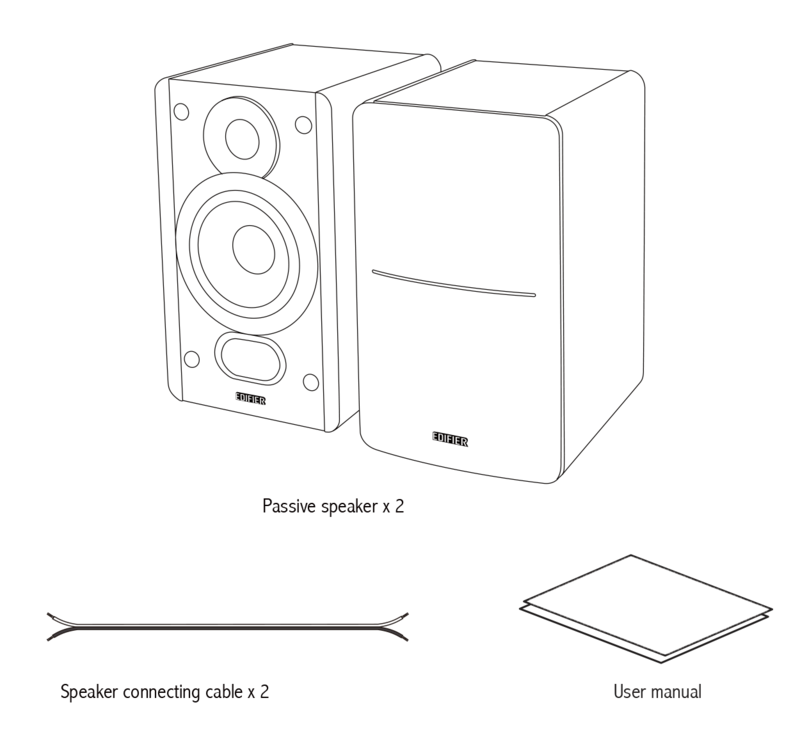 The P12 is a set of passive bookshelf speakers that give you the freedom to amplify and press the boundaries of sound. 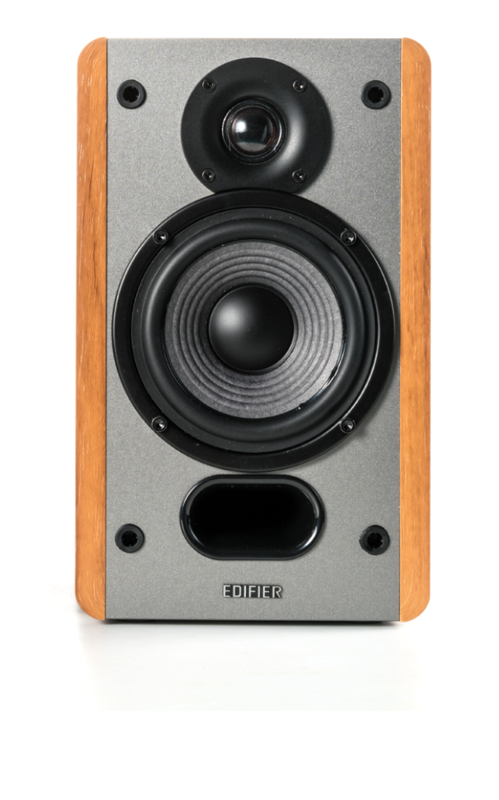 The P12 passive speakers use market proven MDF enclosures for the classic designed cabinets. 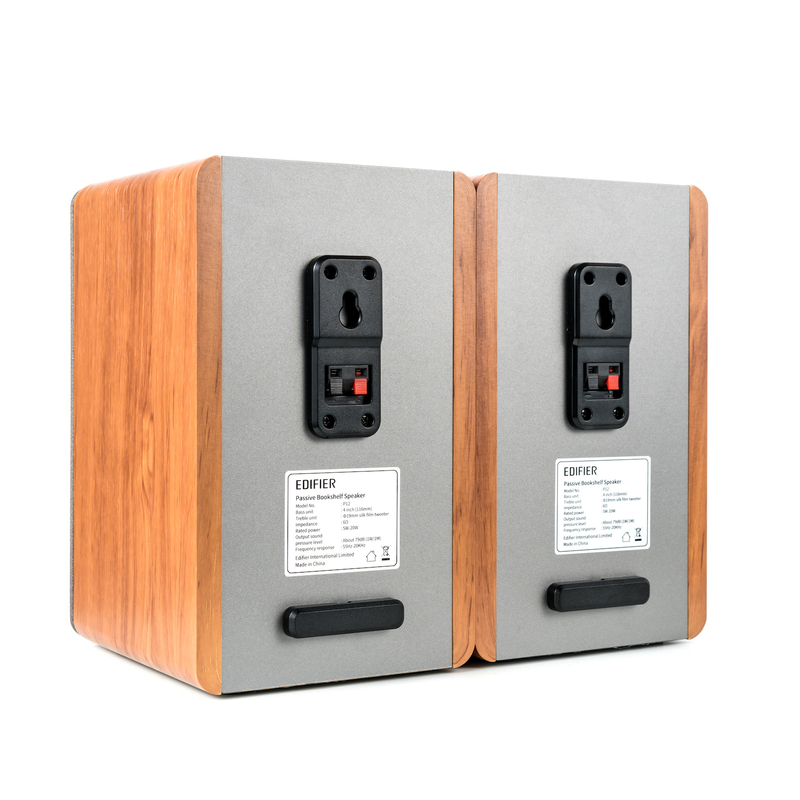 These enclosures are engineered to reduce cabinet resonance effectively. The entire speakers are finished in elegent wood accent that fit both comtemporary decor as well as setups with a vintage vibe. 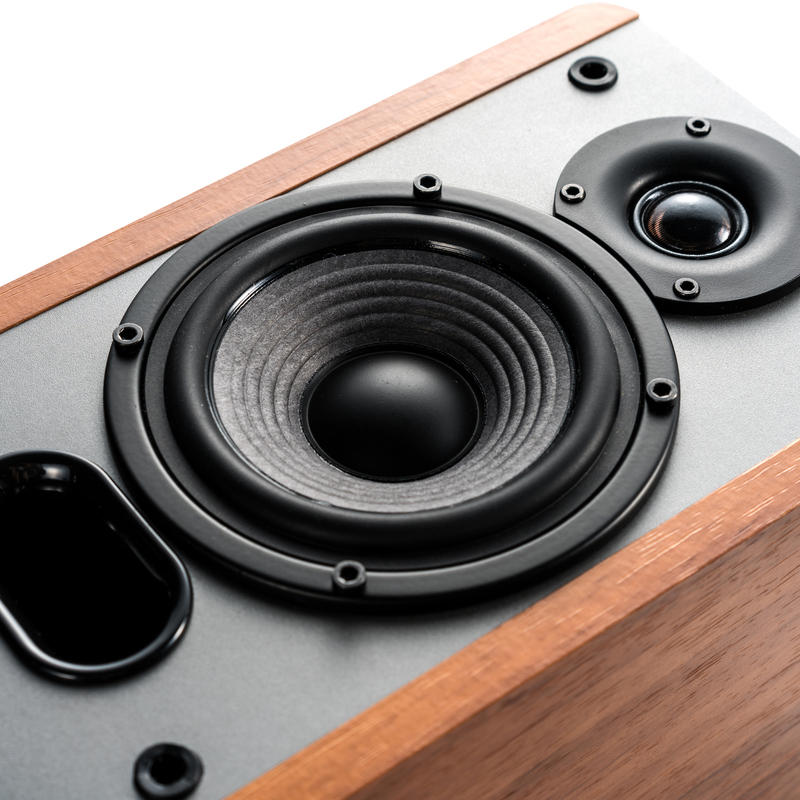 The P12 uses a ¾ - inch silk dome tweeter allowing for more room at the high-end. For bass, a 4-inch driver is used for smooth, rich, low frequency sound. 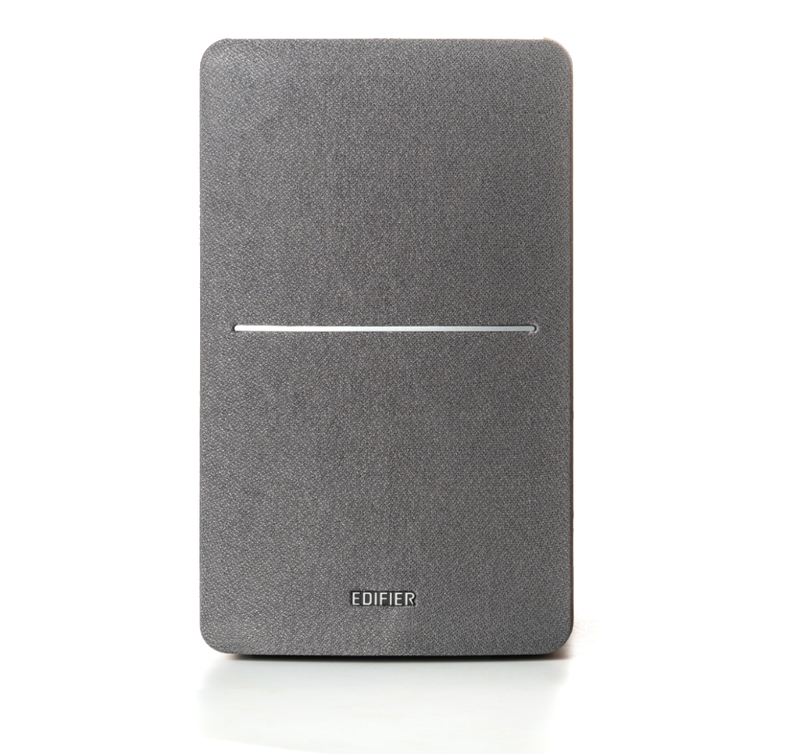 Each speaker also has a bass reflex port that adds emphasis to the woofer. 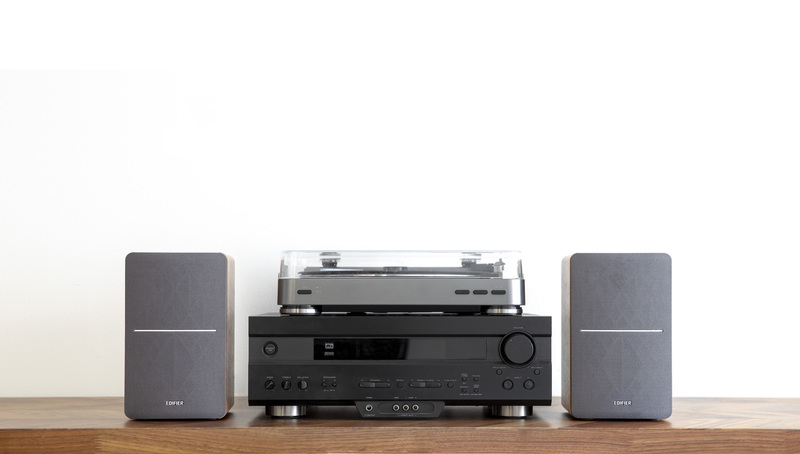 The P12 is designed to fit perfectly on shelfs, deskstops and the walls. 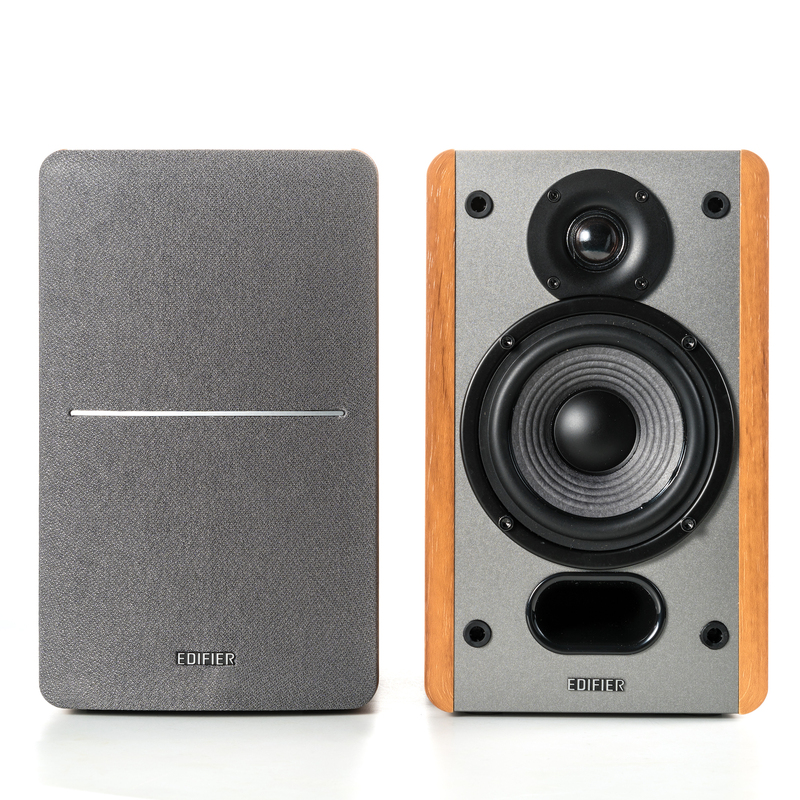 Complete your home theater with Edifier’s passive speakers. 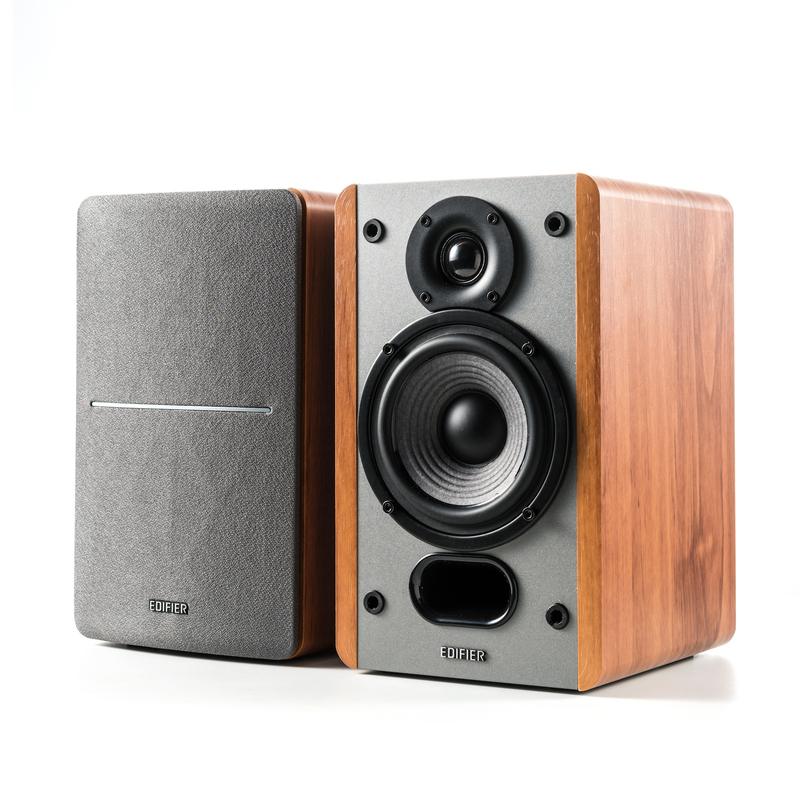 The P12 features a wall-mount bracket built-into each speaker allowing for use as rear channel or surround speakers. Unboxing of the P12 is nothing less than a pleasant experience. 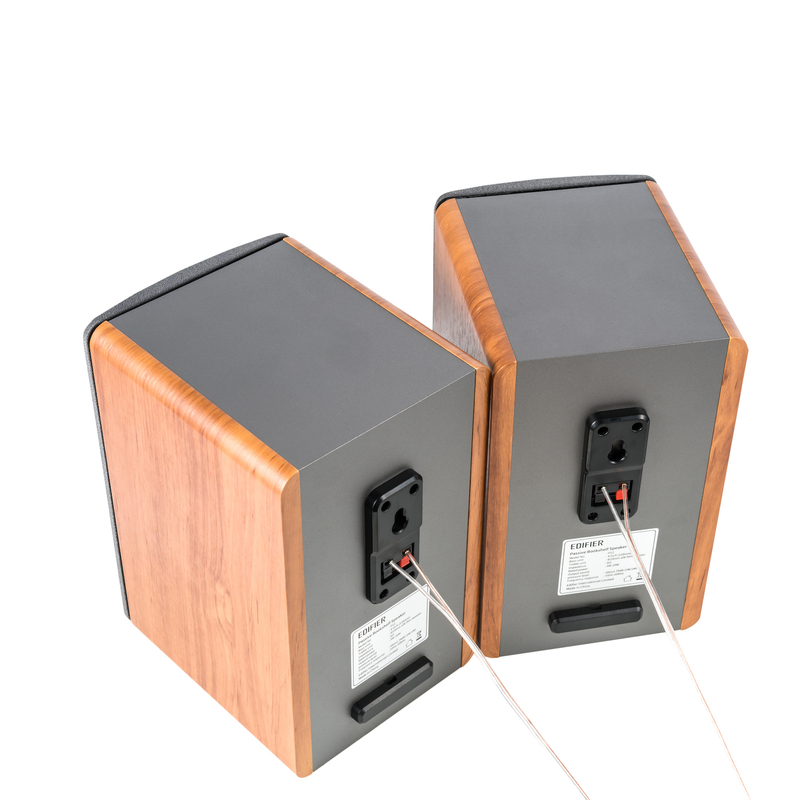 A pair of speakers and two 6’ speaker cables come in a easy-to-open, frustration-free box. 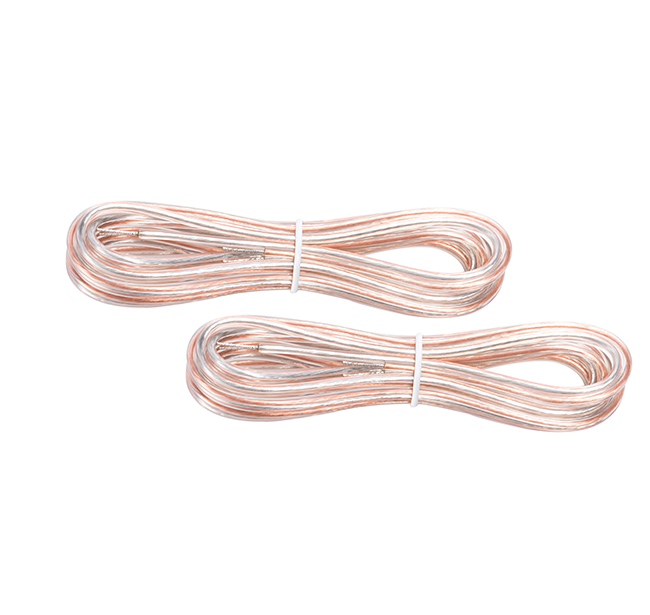 Connect them to an amplifier or receiver and start enjoying the warm and balanced audio.